Have you ever had one of those newborn sessions, where the oldest sibling was amazing!? Not only did she follow directions – LOVE on her brother – she likes the Grinch!!! She prefers the Jim Carrey version – I’ll forgive that part… But her smile just melts me… Normally, I would sneak the newborn but we took this while her brother was eating. 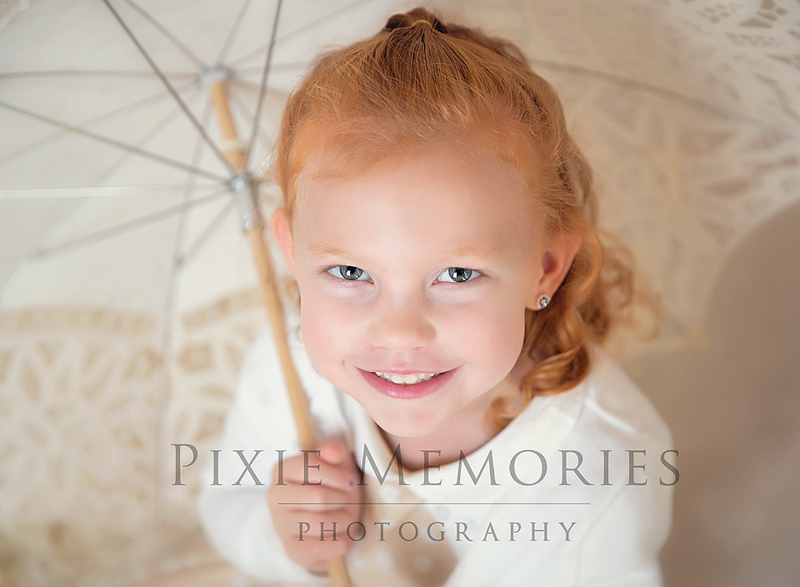 © Pixie Memories - Maternity, Newborn and Family Photography 703-887-9961|ProPhoto 4 | Designed by That's Kinda Cool!